Family Silvestri is delighted to welcome you to Hotel Garni Al Plan .... 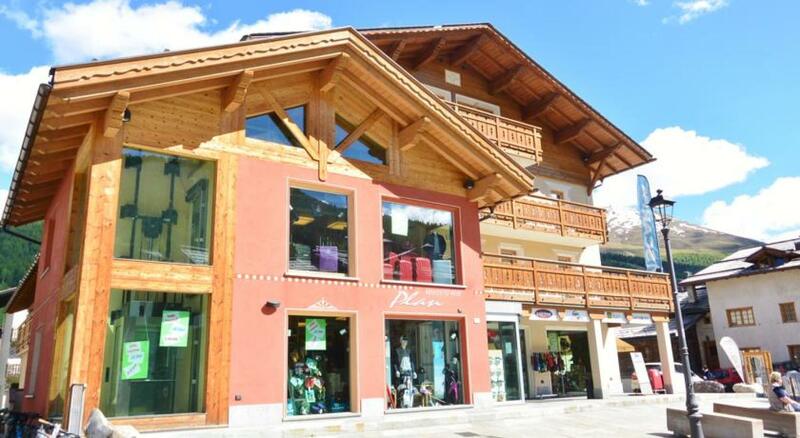 It located in the heart of the village in the pedestrian area a few minutes from the main ski lifts and cross-country ski trails. 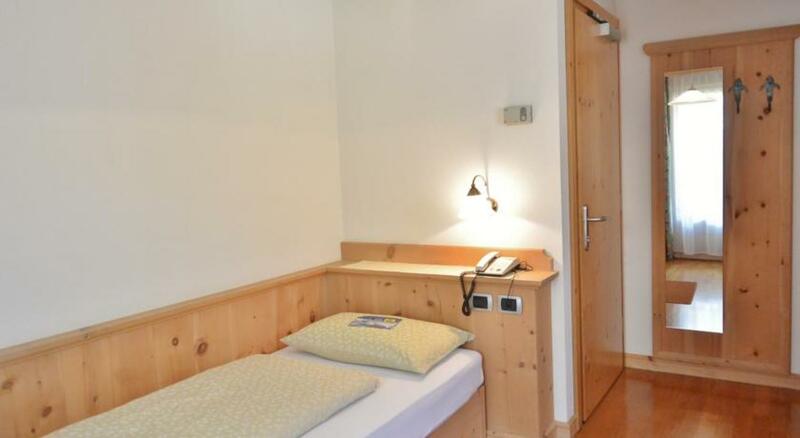 The warm hospitality, the quiet family atmosphere will make your stay unforgettable. 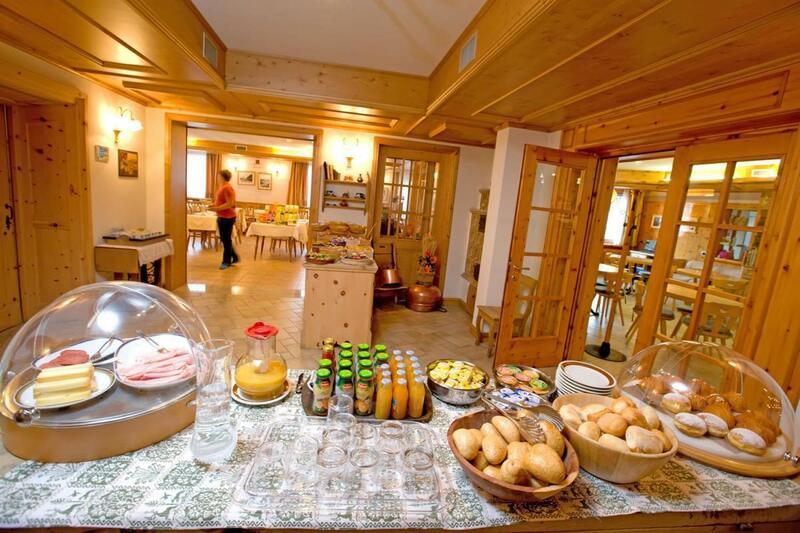 In the morning it is available to guests a rich breakfast buffet. Are you searching Hotel Al Plan Livigno, the data you find on this page are copied from the Hotel Al Plan Livigno official web site. 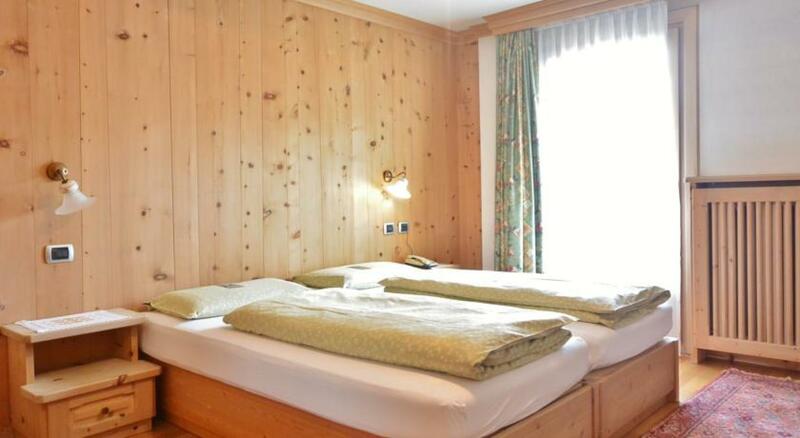 You can contact directly the Hotel Al Plan Livigno owner by clicking at the page bottom on Request availability or you can visit the official page CLICKING HERE.